We live in a world that is constantly connected and relies on timely communication to keep businesses relevant and maintain relationships with your customers and clients. This makes it essential to have communications systems that keeps up with the technology trends and the demands of your clientele. 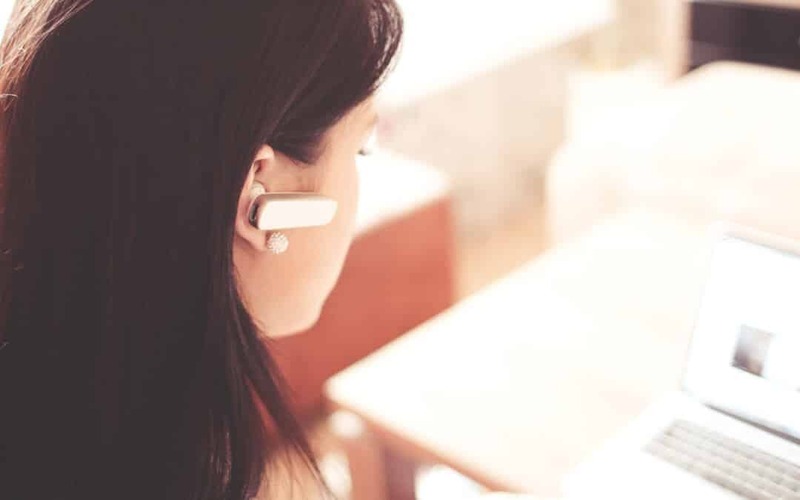 Having an automated phone system, as well as third-party phone support, is an effective solution to problems that may arise with customer communications. You may have tried to get ahold of a local business to confirm their hours, ask a simple question, or schedule a service, and have been left hearing a never-ending ring, not being able to get in touch with the receptionist or other representative from the company until you have called multiple times. There’s nothing more frustrating as a customer than facing unnecessary difficulties trying to contact a company. Likewise, it is equally as frustrating to be on the business end and watch your receptionist struggle to deal with masses of incoming calls and still try to maintain a professional demeanor and provide quality customer service. In situations like these, an automated phone service can provide unmanned aid to your receptionist(s), and can increase company efficiency, as well as timeliness in addressing customer questions and concerns. Though an automated phone system is not as personable as speaking with an actual representative, there are circumstances when it would be a waste to utilize employee time to answer simple questions, when those questions can be addressed within an automated system. Information such as business hours, location, or other answers to frequently asked questions can all be included, and can save your employees valuable time, as well as your money. Another aspect to consider is if your company only has one receptionist, what happens when they are on break, or have a day off? Having an automated phone system can eliminate the additional stress that could be passed along to other employees if they were to become in charge of keeping up with calls on top of their regular daily job duties. This will save you from having to complete additional training with those employees as well, since the automated phone system can field calls and address commonly asked questions. If you’ve been considering automating your phone system, or at least updating and maintaining the on you already have, contact us! At ANAX, we’ve built a reputation on delivering the best cloud solutions and onsite VoIP services to businesses in Las Vegas, North Las Vegas, Henderson, and all over Southern Nevada. Regardless of business type or industry, existing infrastructure or budget, we’ll find the right fit for your phone needs. Why wait? Don’t let your communications suffer any longer, start the conversation with us today! It’s 9:15 on Monday morning, and you are desperately trying to get handouts printed for your 9AM meeting. Everyone has been waiting on you for the past fifteen minutes, and the printer conveniently decides not to show up for work today. “Perfect timing,” you say to yourself as you mentally prepare to be looking up repairmen, ordering new office equipment, and daydreaming about vacations for the rest of your day. Instead of wasting away your workday, sacrificing your productivity to find the best deal on a local office equipment repair service, have ANAX handle the hassle for you. Providing top quality office equipment support, ANAX offers maintenance for all of our affiliated manufacturer’s office equipment with extreme pride and excellence. With one of the fastest response times in the industry, we will strive be at your location the very same day that your service call is placed. Our experienced factory trained technicians will work to quickly resolve any issues needing attention, leaving you satisfied with the results. 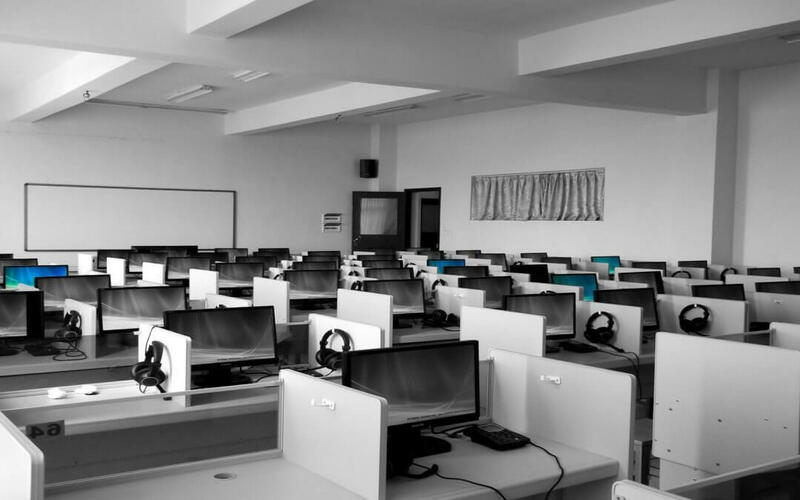 Looking for a new office equipment repair company each time you need assistance takes up valuable time. You want your business to thrive; wasting time researching business technology services robs your focus away from your success. ANAX is here to develop a long term relationship with you so you don’t have to waste precious time shopping around. You will know immediately that you made the right decision using ANAX as your office equipment service provider. Even the newest technology runs into issues and bugs that need addressed, however, when your equipment is outdated and old, there is even more potential for problems. As technology develops, it requires operating systems that can keep up with it, as well as compatible accessories such as phones and printers. When devices are able to communicate effectively because they are all up to date, your day runs smoother and you can be more productive with your time. This being said, technology trends come and go very quickly, and as a whole, it is a field that is ever-growing and changing. This can be daunting to keep up with, especially if you are not familiar with terms that are used to describe technology, or if you are not sure what to look for in the equipment you need to use in your office. Because of this, it may take you longer than necessary to find what you are looking for, and the process can be frustrating for everyone involved. This is a common problem that ANAX can handle for you. 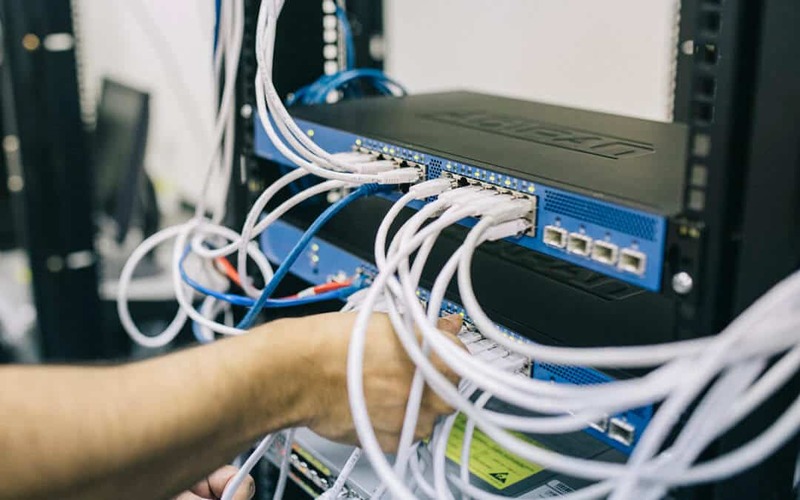 ANAX team members are experts in the technology field and can take the time to explain what you need in your business and take care of providing your office equipment and repairs for you. Overall, choosing ANAX for your technology needs will save you time, and the headache of having to do it yourself.